There are some lovely homes built along the waterways. This is such a beautiful area. We pass Ängsö National Park on one side and and Yxlan Island on the other. 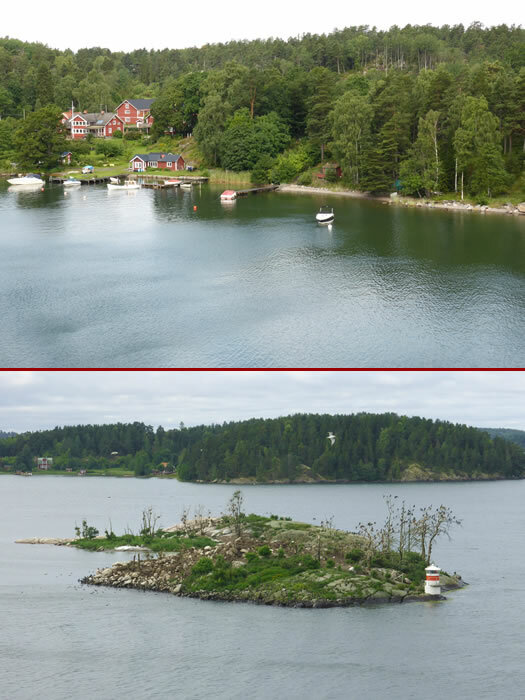 It is between Furusund and Blidö and is a long and narrow island.